Cat.6 Machos Hay 2 productos. 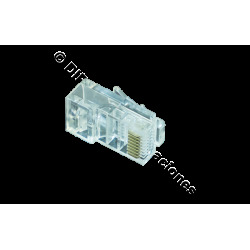 CONECTOR MACHO RJ45 CAT.6 FTP ( BOLSA DE 100 Und). 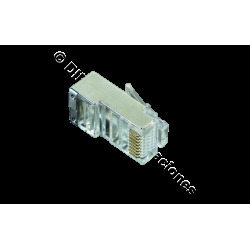 CONECTOR MACHO RJ45 CAT.6 UTP (BOLSA DE 100 Und).